As part of a tour to promote their excellent third album, London quartet Teleman raised the pulses of their many devoted fans in Norwich (and those who had travelled from Cambridge…). Support act C.A.R. (the performing name of Chloé Raunet) plays electronic soundscapes where a pulsing bass line underpins her hypnotic vocals and synthesiser lines. Singing in French for ‘La petite fille du 3ème’ added a haunting sixties texture to the sound. An impressive set, well appreciated by the audience. As the stage was set up to the accompaniment of disturbing mixes of white noise and film soundtracks (2001, The Blob(!) et al) and the LED backdrop glowed with random lightning flashes we were wondering how the current Teleman live sound would reflect the new recordings. Straight in with one of my favourites ‘Strange Combinations’, inexplicably not on any album, but showcasing many of the elements that make the band so compulsive. New song ‘Cactus’ also does this, with a deep synth riff that drives the song to its loud conclusion, given extra potency when the bass guitar thunders in to add an extra layer. ‘Fun Destruction’ has some great retro synthesiser settings too, while the surreal narrative of title track ‘Family Of Aliens’ is strangely evocative. ‘Submarine Life’ features a vocoder vocal with the funkiest bassline of the evening and the foreboding gothic mood of ‘Fall In Time’ unravels and unnerves like a Hammer Horror. ‘Song For A Seagull’ has a lovely melody and lyric and ‘Twisted Heart’ is a good poppy blast with a hookline chorus that sticks in the mind. To finish the main set fan favourite the mighty ‘Düsseldorf’ pushes all before it. For the encore we had relative oldies ‘Christina’ and modern-life list song ‘Not In Control’ and then it was all over, the time had flown by. This was the 5th time I had seen the band since 2014; in each show the sound has evolved subtly in many directions and it is always fascinating to watch how the musical contributions of the four players gel so well together. They now have so many strong tracks that some favourites get left out of the set but tonight showed that Teleman are on fantastic form. 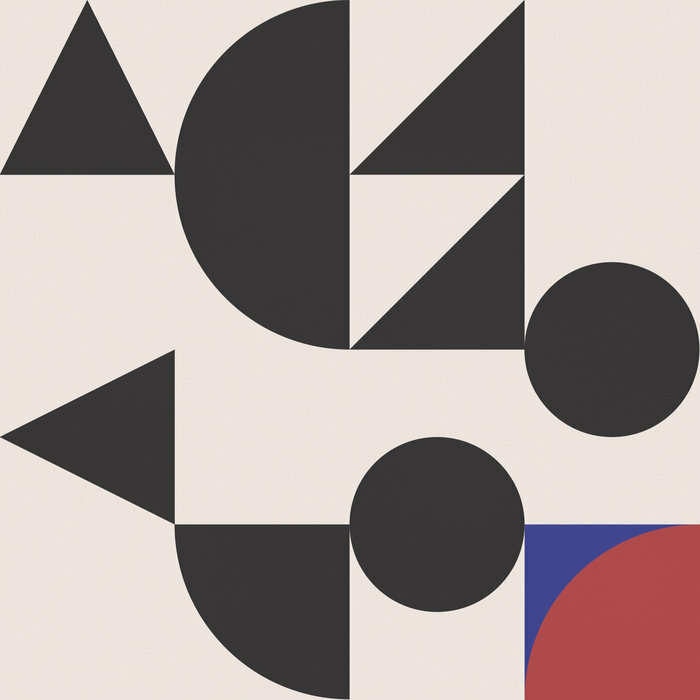 This entry was posted in Music and tagged C.A.R., Epic Studios, Family Of Aliens, live, Norwich, review, teleman on October 3, 2018 by iknoweno.